And what a wonderful weekend it is. I have very exciting news! I have been hired on to Intel’s MCG (mobile communication group), and I’ll start on June 10th. This means that I have a ton of stuff to do between now and then, including . . . buying a car, eep! I have decided to keep this blog up, and to keep working on side projects. If you, or anyone you know needs a writer, or an editor, please contact me. Even if I can’t work on your project, I have a whole group of talented writers/editors that I can put you in touch with. Human news first, a lovely article by National Geographic on Empathy and Alzheimers. A young boy was woken from a vegetative state using stem cells from his preserved cord blood. This treatment has very interesting potential. A Maine doctor decides to ditch insurance and charge his patients much less. Affordable health care? What an idea. From Sci-News, genetic scientist have eliminated schizophrenia-like symptoms in lab mice. This could be great news, as schizophrenia is notoriously hard to treat with drugs or therapy. In the plant world, we have managed to “reawaken” ancient plants. These plants were under glaciers for centuries, and have started growing after exposure. Pretty neat. 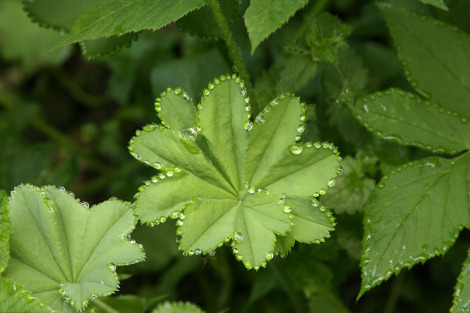 It seems that some plants can sweat when they get overheated, and the pictures are beautiful. In some (maybe?) bad science, or at least poor reporting, a mammoth has been found amazingly persevered. The specimen is said to have still flowing blood, and fresh looking meat. Which makes me wonder what mammoth barbecue would tase like. A 160-million year old avian skeletion is causing controversy. Even if the specimen isn’t the earlest bird, it is still an important discovery. Rio hosted a pterosaur symposium in May, 2013. I would have loved to be able to go hang out in Rio and talk about pterosaurs, maybe next year. Either way, the link has a lot of great information about pterosaurs. 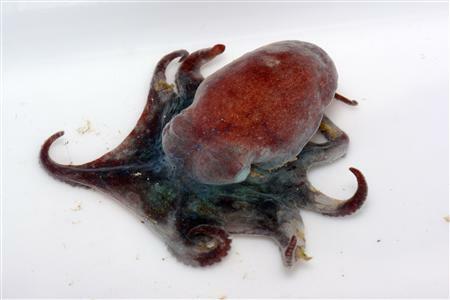 And, finally, Antarctic octopi have been found with cold resistant venom! How cool is that. And the little guys are super cute! For new species have been found, and scientists are wondering what kind of medical applications the cold resistant venom could have. There you have it, the Weekly Wrap-up. This entry was posted in Weekly Wrap-up and tagged Alzheimer's, cold resistant venom, doctors ditching insurance, Intel, jobs, mammoths, new car, octopi, plants, pterosaurs, schizophrenia, stem cells, The First Bird? on May 31, 2013 by Dylan Benito.